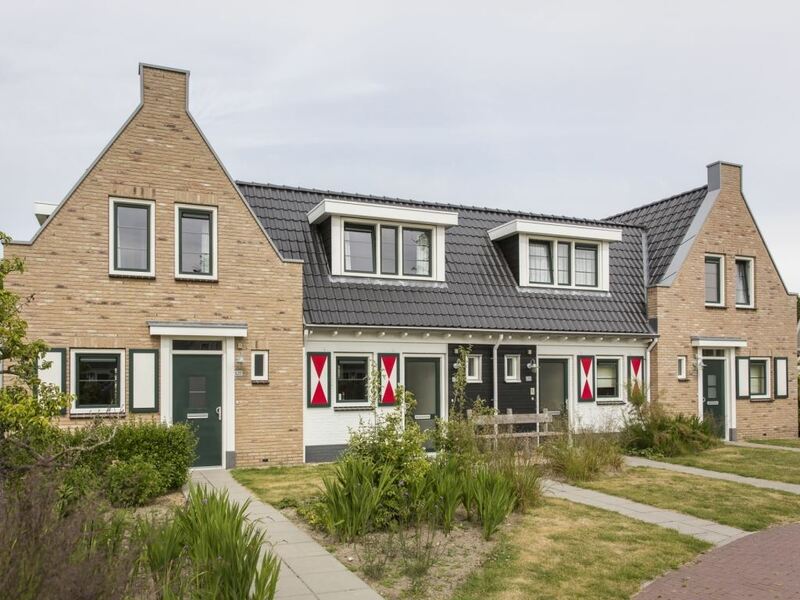 Life in Zeeland takes place on and around the water. The Grevelingen, Oosterschelde and the North sea all have their attraction. 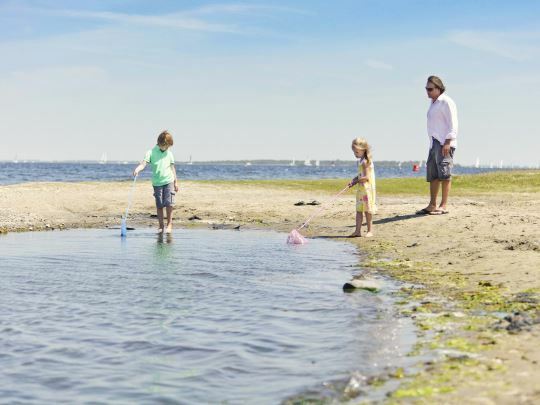 Swimming, wading, sailing, there’s something for everyone here. 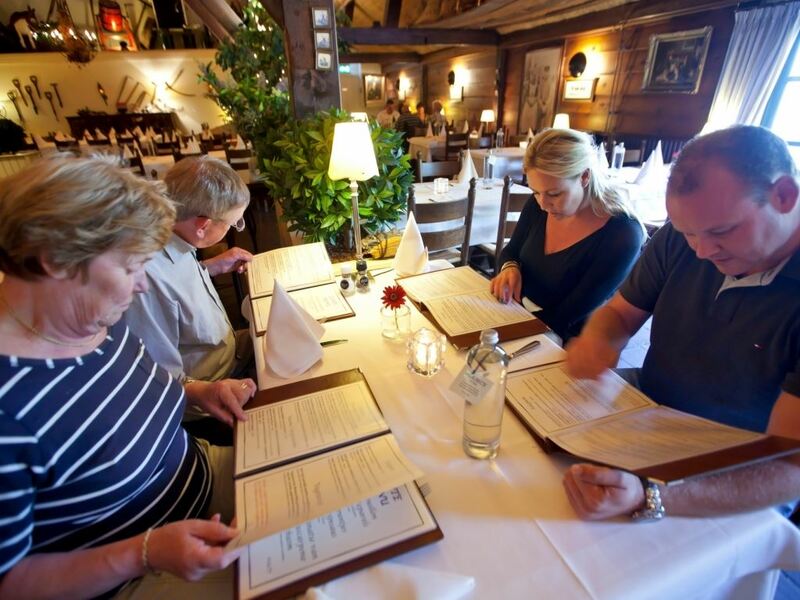 Right at the heart of this beautiful area you will find Landal Resort Haamstede; here you will stay in spacious 2 to 8 person chalets with quaint local Zeelandic characteristics or stay in a 12 person chalet with your whole family. 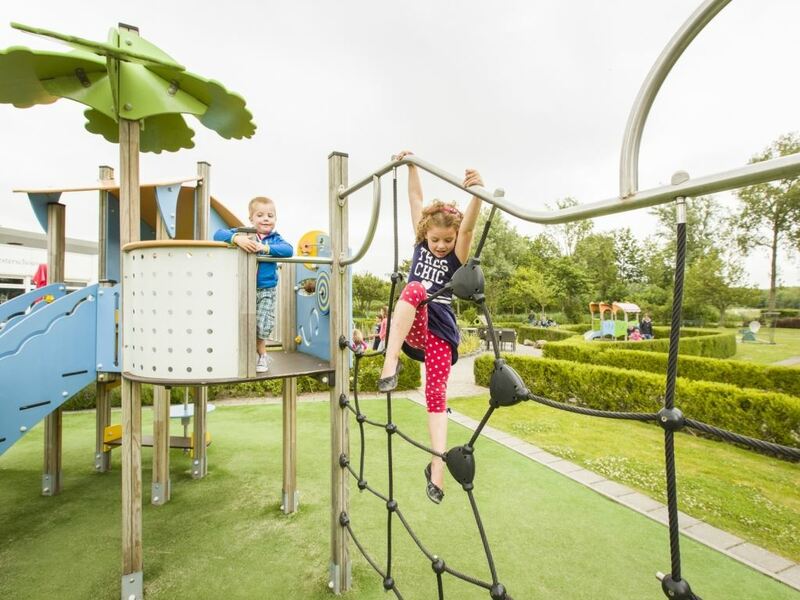 Various playgrounds ensure your children’s enjoyment while you can make a round on the adjacent golf course. Wish to explore the peninsula further? Visit the impressive storm surge barrier! 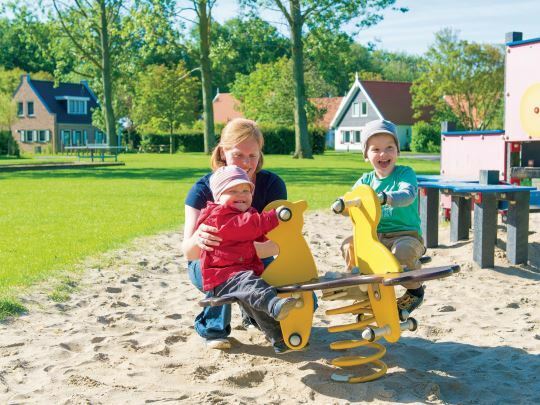 The family-friendly Landal Resort Haamstede is located close to the beach. From your bungalow, you can cycle right through the largest woodland in Zeeland, where you can spot unique birds. 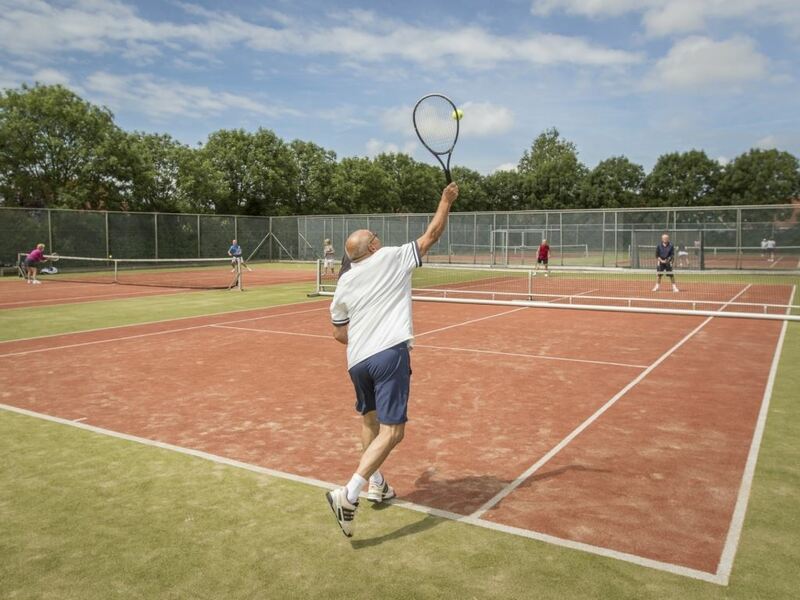 Experience the real Zeeland life. 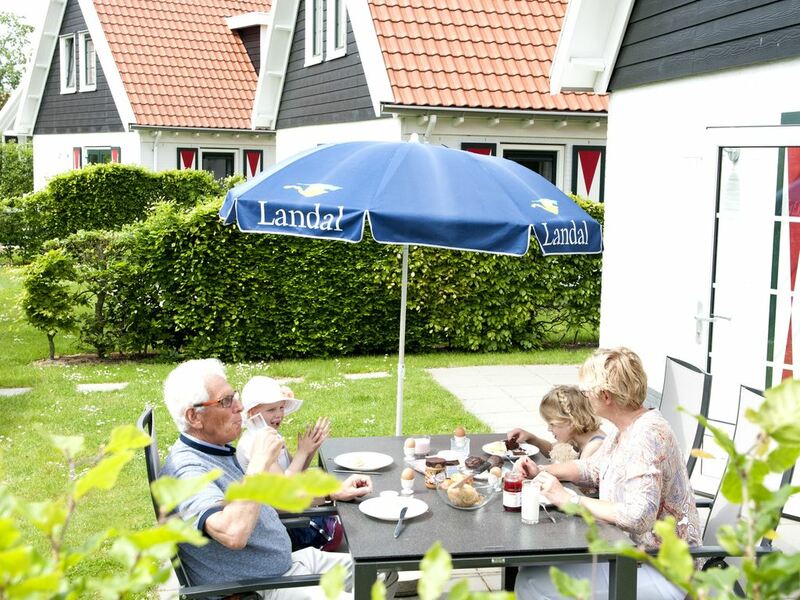 You'll have the greatest holiday with the entire family in and around Landal Resort Haamstede. 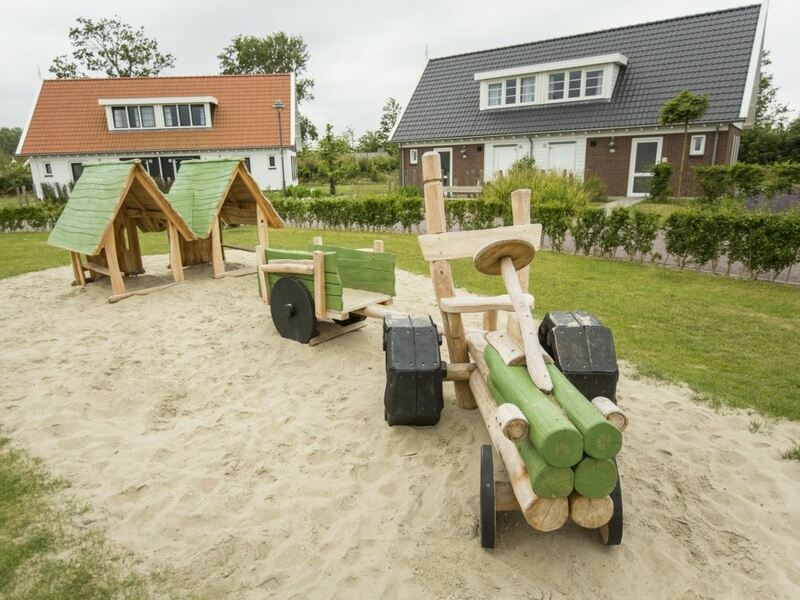 From the typical Zeeland bungalows, the children can run right to the playground. 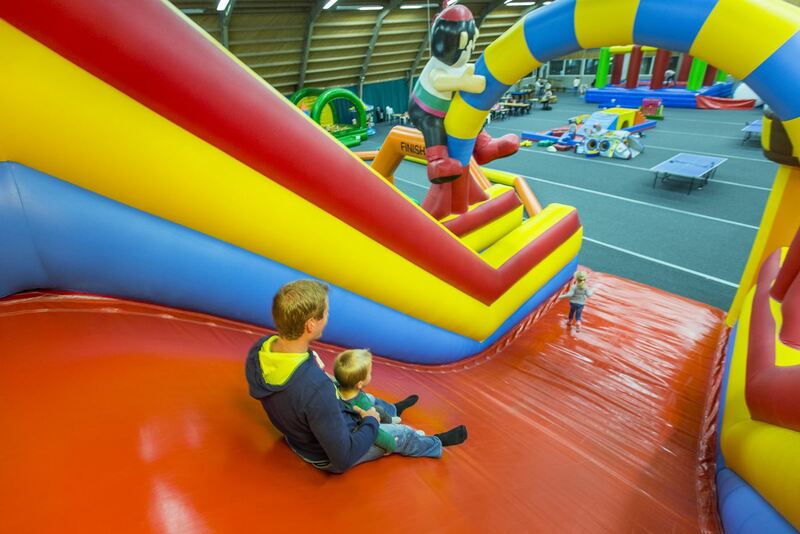 In Sports Centre Westerschouwen next to the park, the children can't get enough of the fun at the children's fairground De Kraayehut. 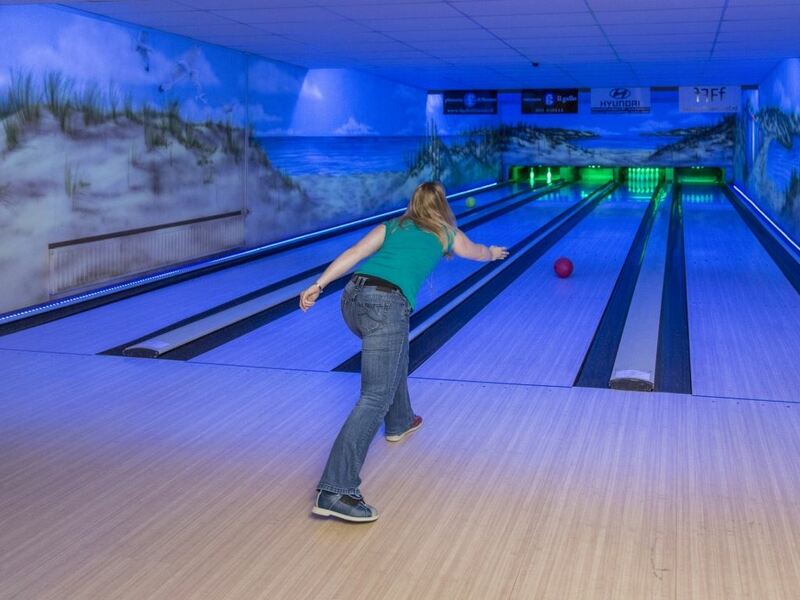 Or they can go bowling, play tennis or enjoy a round of mini-golf. Something for everyone! 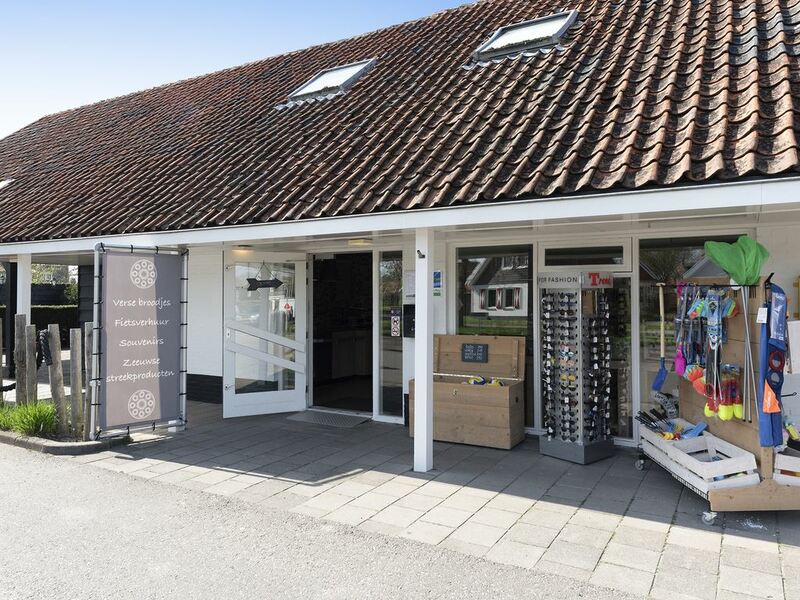 At the park, you can easily hire a bicycle to discover the most beautiful spots of Schouwen-Duiveland. Forestry Westerschouwen woodlands and nature reserve De Zeepeduinen have many cycle and hiking trails to offer. 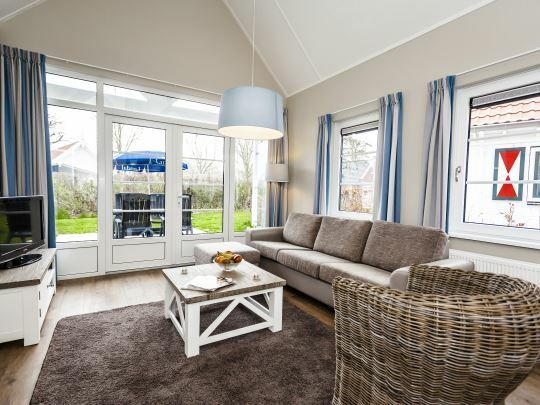 After an active day, return to the park where you can relax in your spacious bungalow. 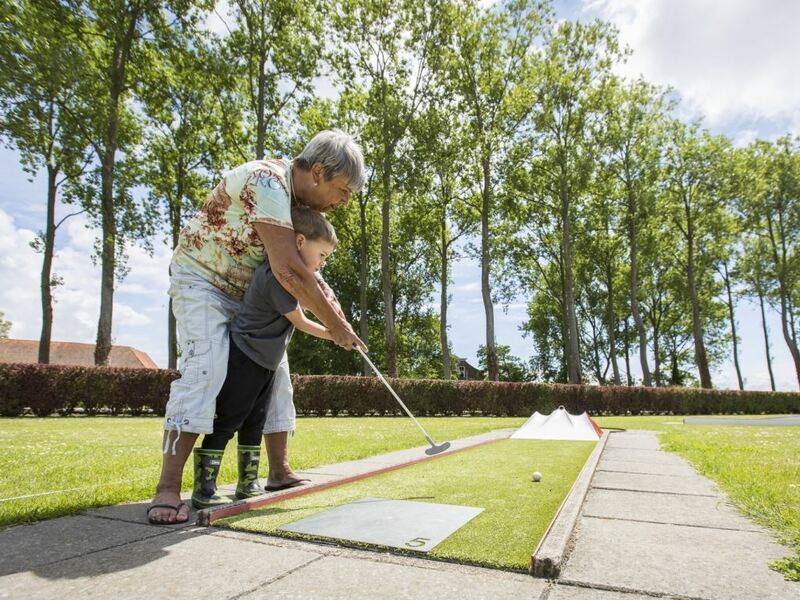 Hit a ball on the 18-hole golf course at the Molenberg Golf Club right next to the park and enjoy the fine views of Zeeland's countryside. A GVB golfing ability licence is not required. After a round of golf, settle on a friendly terrace for a cup of coffee or a delicious lunch. 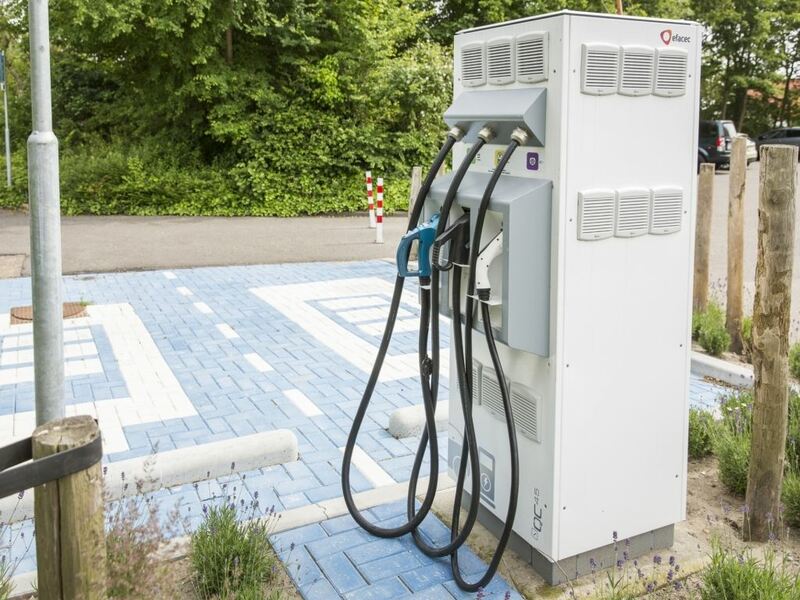 Landal Resort Haamstede has Green Key certification! This is the international quality mark for sustainable businesses in the hospitality sector. As well as looking after our guests' comfort and making sure the quality of their stay is excellent, we also do our bit for nature and society.